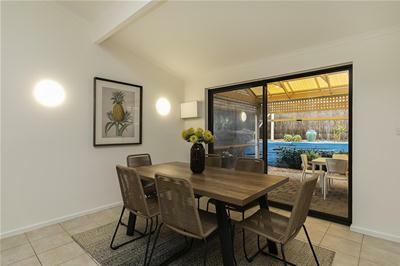 An amazing offering, this seaside townhouse is larger than most, unbelievably positioned almost on the Glenelg South Esplanade. 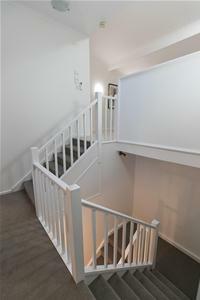 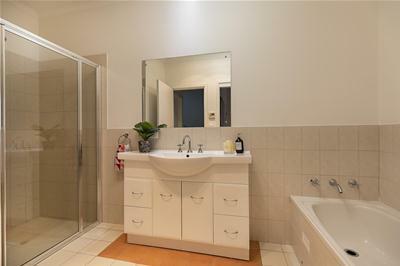 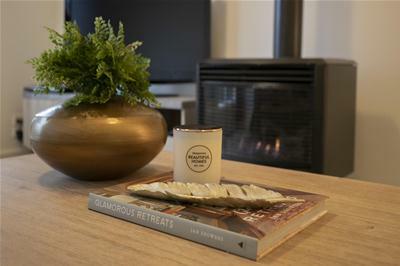 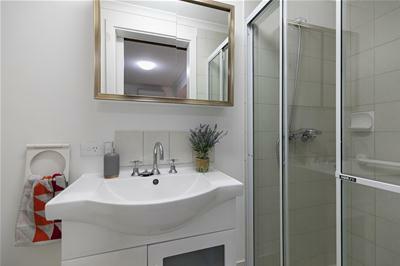 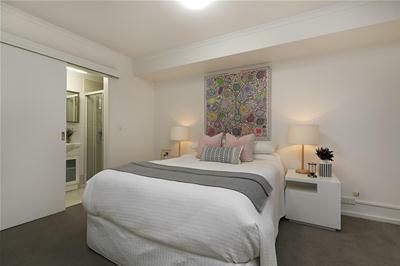 Equal to 6 main rooms the home features two large bedrooms, the main located down stairs with ensuite and second with walk-in robe, cosy separate lounge with balcony and gas heater, the light and bright kitchen overlooks the very private courtyard, open dining and sitting/study area. 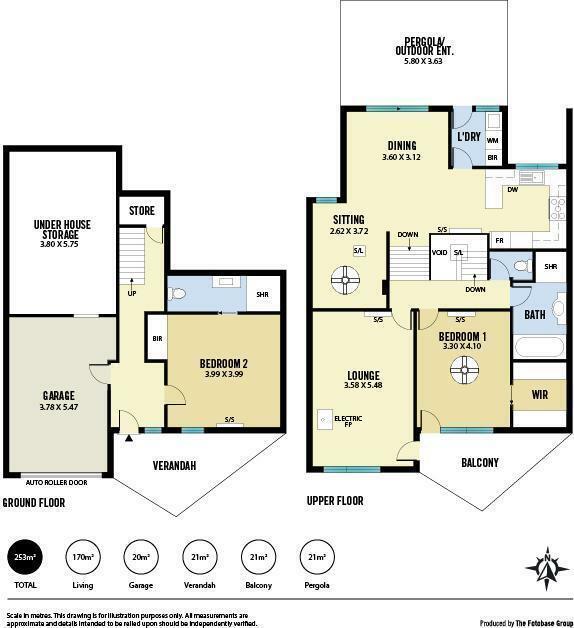 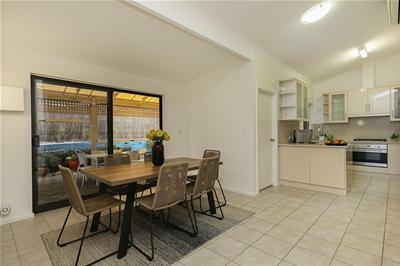 Added features include high racked ceilings giving a feeling of space and openness, split systems throughout, lock up garage and under house storage. 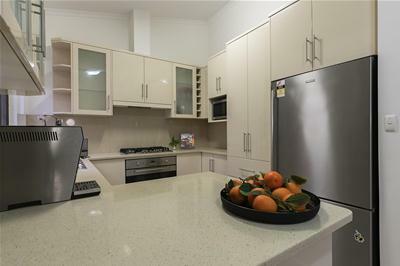 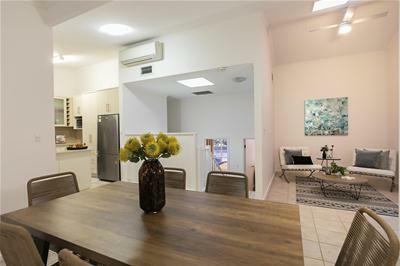 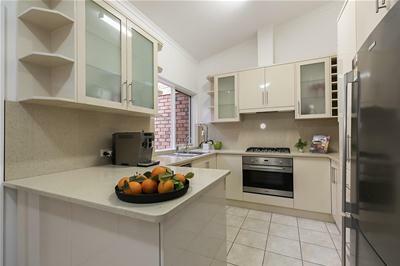 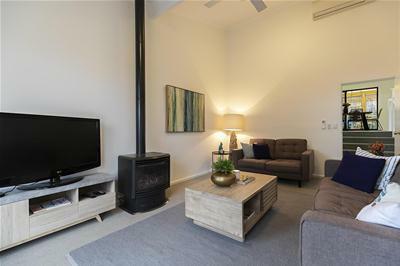 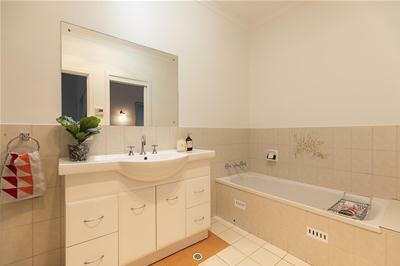 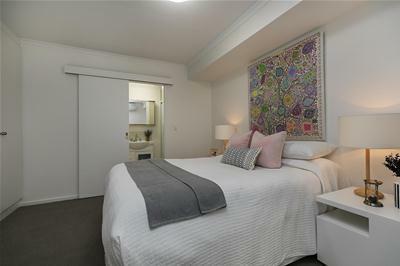 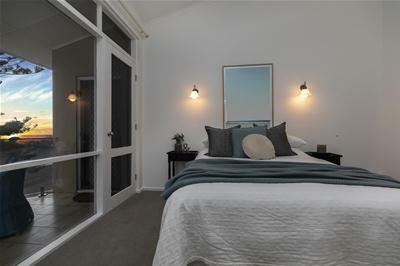 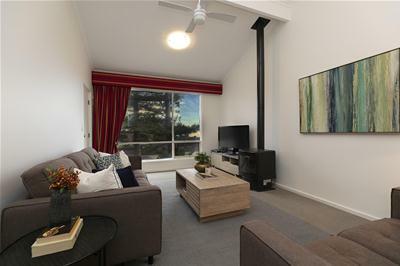 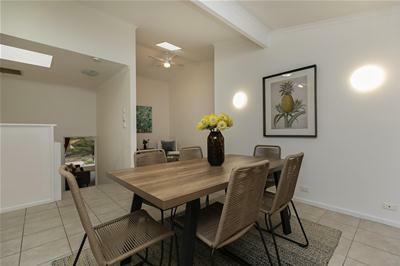 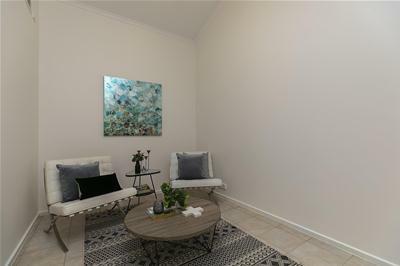 The location is sensational, a few steps to the beautiful Glenelg South Beach, a short walk to Moseley Square Glenelg, the tram and all that Jetty Road offers. 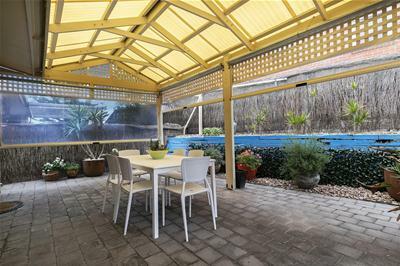 Enjoy life all year round! 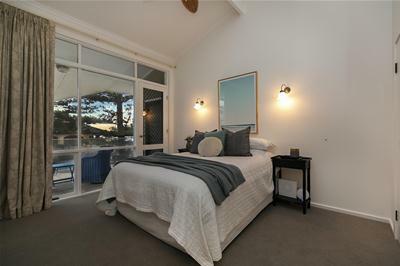 Walk along the Esplanade or along the beach with sand filtering through your toes. 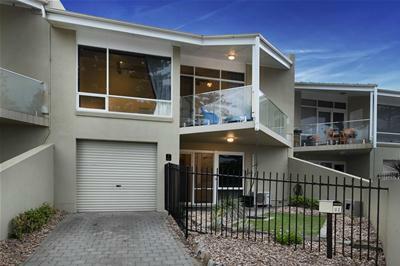 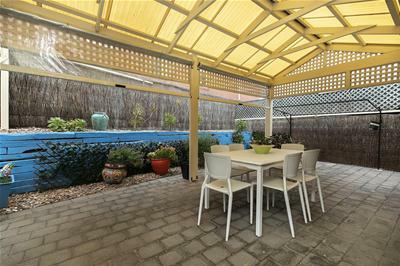 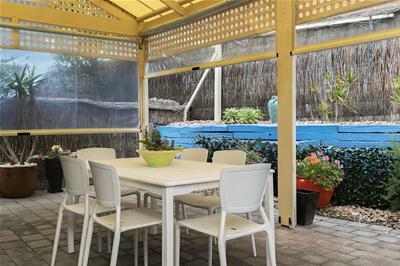 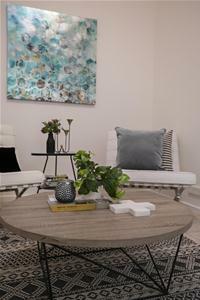 Or just sit read a book on the lawn areas Glenelg South offers. 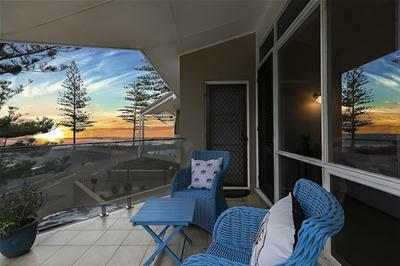 A truly remarkable opportunity to live by the sea.